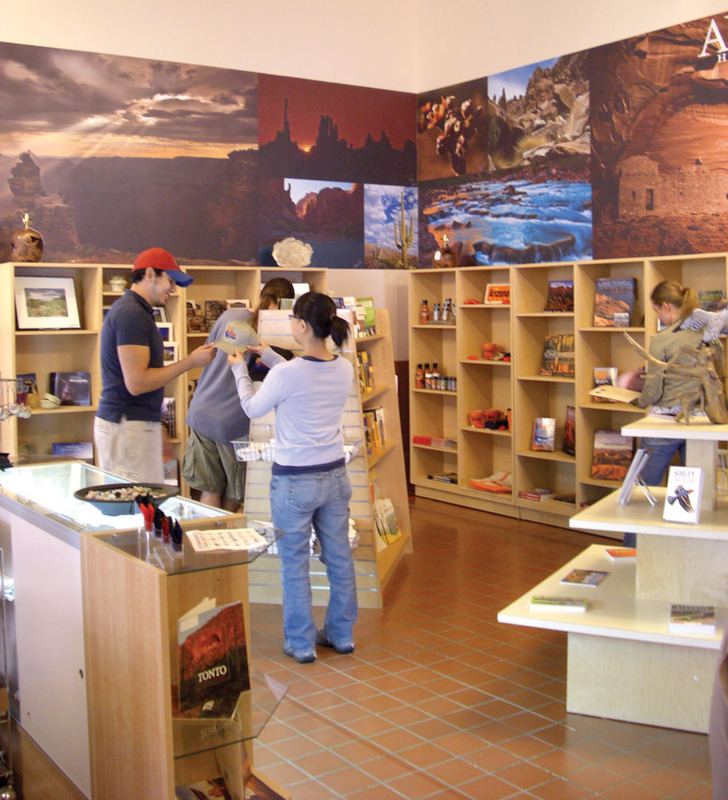 The Arizona Experience store will close by the end of June when AZGS is transferred to the University of Arizona. We are working with the UA Stores to carry AZGS's own geologic publications for sale after the transfer, but our other products are all going on sale. 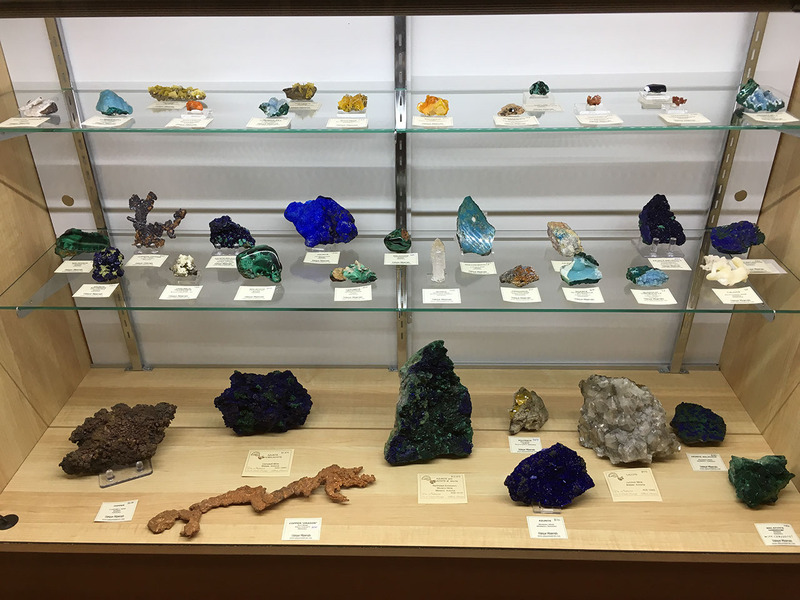 Starting this week most of our merchandise will be on sale at 20% off, with many of the Arizona minerals being offered at 30% off. 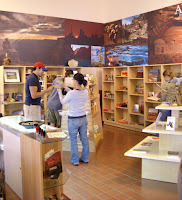 Publications of the Arizona Geological Society are 10% off. Discounts will increase each week but items could sell out quickly. Free parking behind our office at 416 W. Congress in the State Office complex in downtown Tucson, just one block off I-10. Very sad to see this happen!! And to the AZ Governor and legislators many of us ask, what was the purpose of targeting the AZGS? 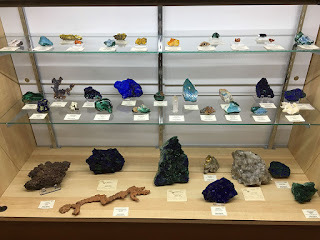 This was a successful agency, providing valuable information to the public, to education, and to the geologists and other earth scientists for technical professional projects. To AZGS - your work and efforts were greatly appreciated. You will all be missed.